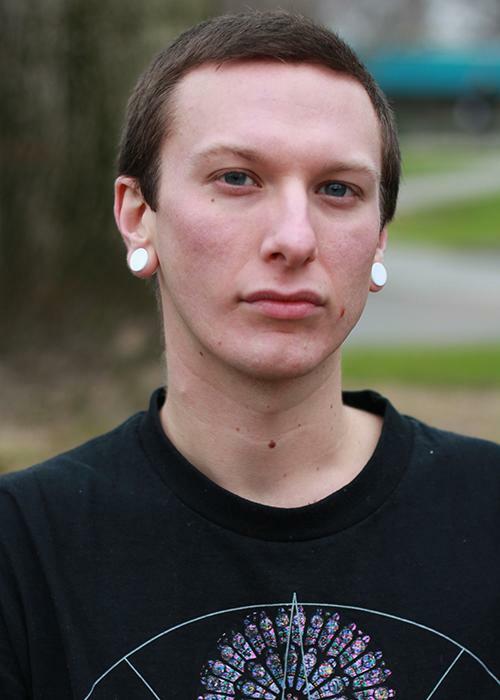 Matthew Wilke is in his third semester at American River College and his second semester with The Current. He is currently the co-arts and culture editor where he hopes to learn the work skills needed to pursue a career as a journalist. Wilke is passionate in writing, photography, music, and conveying what should be important news. Be the first to comment on "Matthew Wilke"